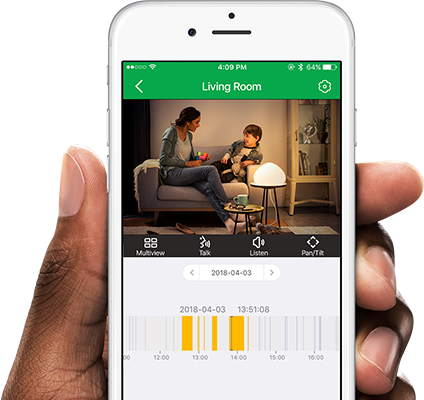 Whether you’re across the country or down the street, check in on your favorite places and people instantly. Your Recordings, Now in the Cloud. Save footage and customize alerts. Easy to use across devices. 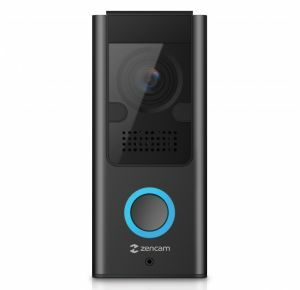 Setting up a home security system doesn’t have to break the bank. 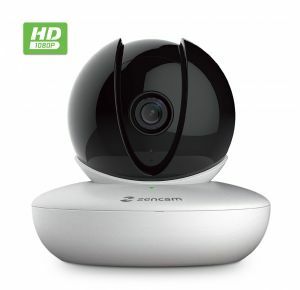 With affordable pricing, live streaming, night vision, two-way talk and mobile apps, Zencam wireless security cameras are a simple way to stay connected with the place you call home. Keep an eye on the things you care about. Your first order when signing up! 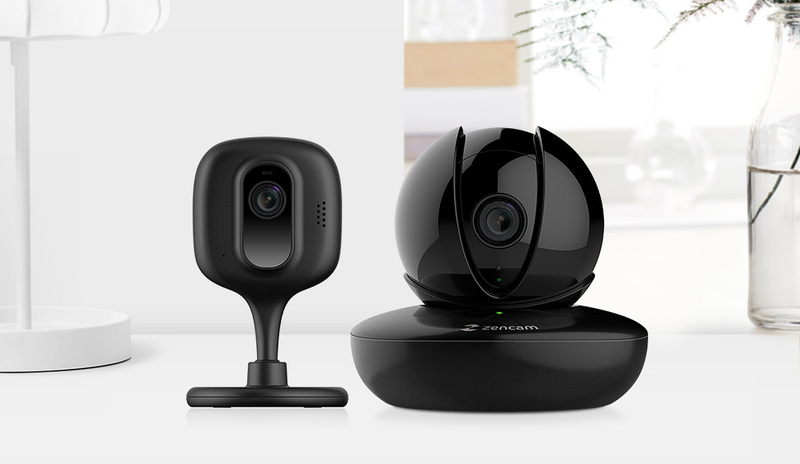 Be the first to hear about Zencam news, updates, and special promotions.